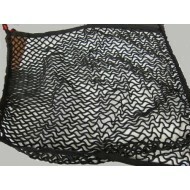 Nets are an ideal way to store or help to secure items in vehicles. 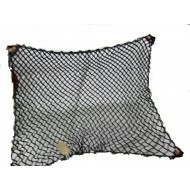 We have a wide range of nets which are suitable for use in cars, vans, trailers, mobile homes, campervans, pick-up trucks, 4x4s, lorries and emergency vehicles. 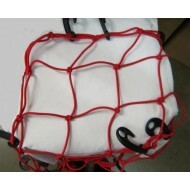 When used correctly, nets can help to keep your items contained whilst in transit. 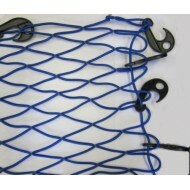 This can provide an element of legal protection when used correctly and can help meet the requirements of the Road Traffic Act 1991. 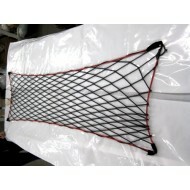 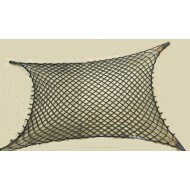 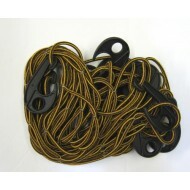 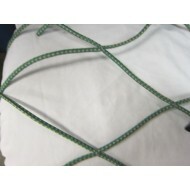 These nets are extremely versatile and can also be used on boats, kayaks, airplanes, trains, buses and coaches. Nets are available in various diameters and mesh sizes, and can be elasticated or non-elasticated depending on the intended use. 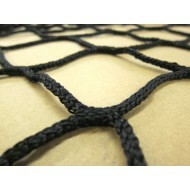 The nets can also be made to your exact specifications, contact us for further information. 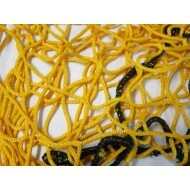 Materials available are polypropylene, polyethylene and nylon. 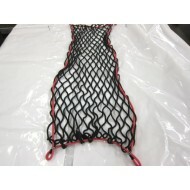 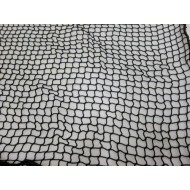 Kevlar and silver nets are available on request subject to a minimum order quantity.